Vodafone just announced the launch of a limited version of the Sony Ericsson Spiro. 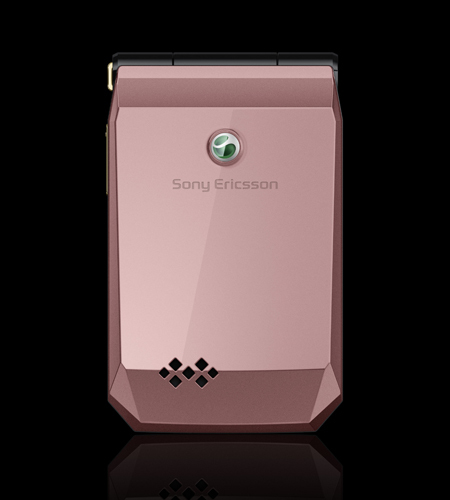 The pack, which has been called is Sony Ericsson Spiro Kimmidoll It is inspired by traditional Japanese wooden dolls. The customization, on the terminal in white, includes drawings on the back of the casing, a decorated cover and a small pendant type Keychain, all stored in a box of 26 cm with form of Kimmidoll. Readers more Otaku you may want to know also that the doll in question is the Kimmidoll Akatsutsumi, symbolizing peace. The terminal does not differ, in any of its features, from the Sony Ericsson Spiro original. The Sony Ericsson Spiro Kimmidoll It is already available in the Vodafone Online shop and stores from the day April 27. Its price is of 49 euros for card customers. Using euros can also be obtain by zero migration from prepaid tor withtract, or with 400 points Vodafone.